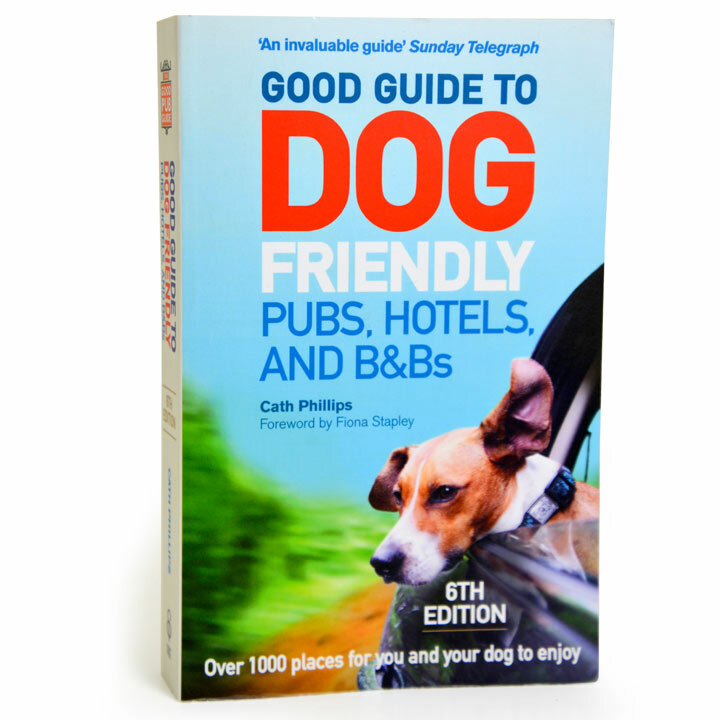 Good Guide to Dog Friendly Pubs..
Over 1100 pubs, hotels, inns and B&Bs throughout England, Scotland and Wales in town and countryside settings. 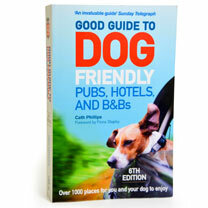 Over 40 great walks near dog-loving establishments. Locator map included. Paperback.